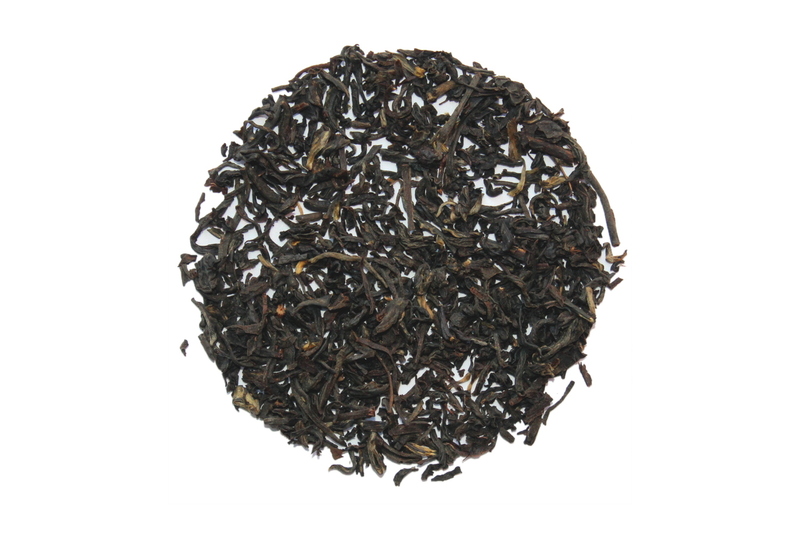 A classically bold black tea blend due to the heavy use of Assam, Irish Breakfast was actually designed for the US market and not for the Irish tea drinkers. Served best with milk and some sugar. I don't normally add things to my tea, but at the recommendation for this tea on the card in my tea box, I tried it with a bit of milk. I like it! Milk is a nice addition. But if milk isn't your thing, this tea is also good plain.